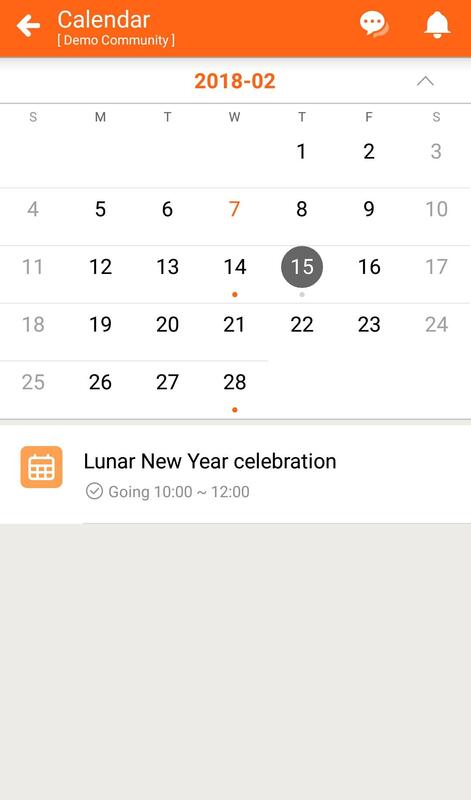 BuddyDo 3.3 added calendar in Dashboard! 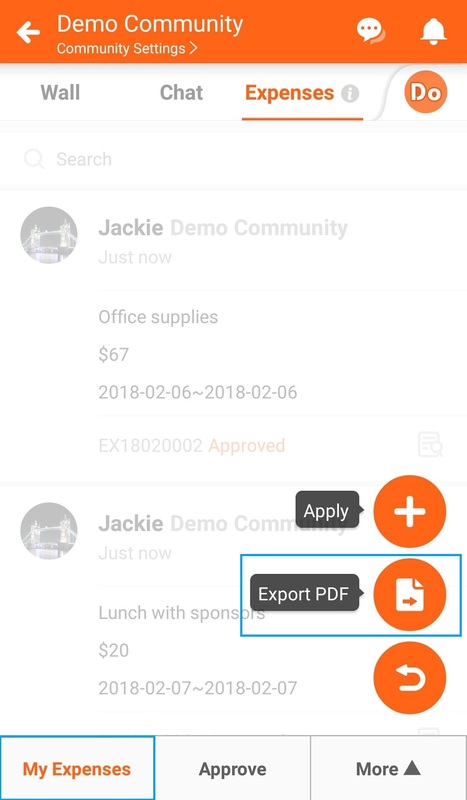 BuddyDo added new functions in 3.3 including calendar in Dashboard and export expense records using mobile device! 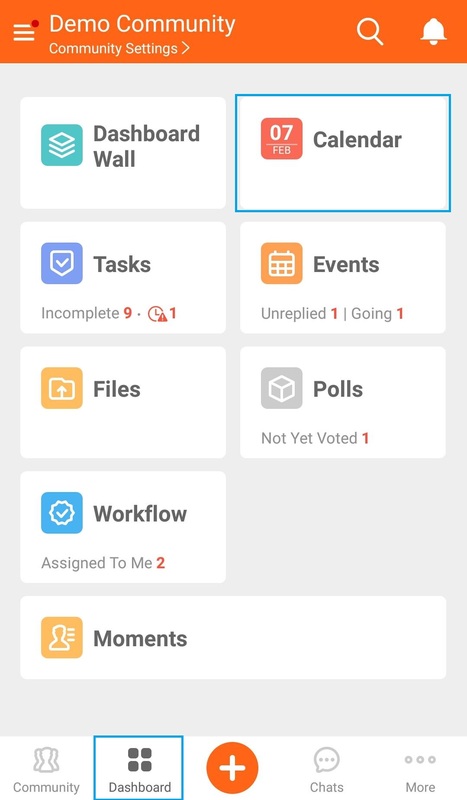 BuddyDo added calendar in Dashboard so you can see all the tasks, events and polls related to you cross groups and buddies in one glance! 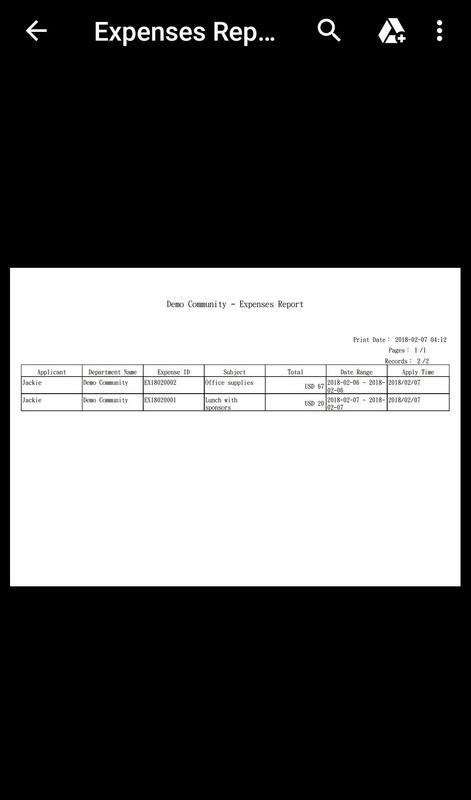 Using your mobile device, go to My Expenses in Expenses, click the orange pencil button at the bottom right and click Export PDF! ← BuddyDo 3.2 brings you import function for Phonebook!